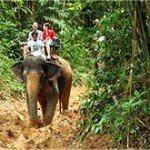 Our Elephant Trekking Khao Lak and waterfall tour is great for discovering Khao Lak area in a short time. 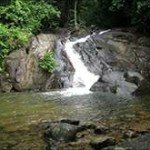 Assuming you don’t have a day to explore the local area, we offer this fun local discovery as half a day tour. 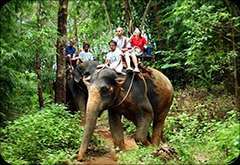 This elephant trekking Khao Lak is for all ages. 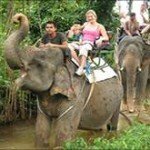 After a short drive from your hotel, we will stop at the elephant camp. 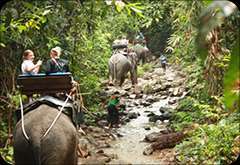 Visitors are carried on the back of the elephant, led by the mahout (elephant handler), through green tropical forest and rubber plantations for about 1 hour. When the trek is over, you get a snack and drinks. 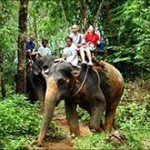 To show your appreciation to the elephants, you may feed the elephants by hand (take some spare change to buy banana for the elephants). 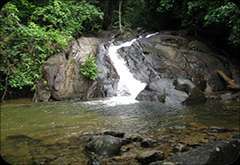 Next, we take you to refresh at a near by waterfall, called “Sai Roong”. 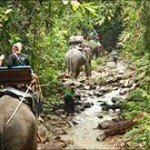 Finally, you can enjoy a traditional Thai meal in authentic natural surroundings. We pick you up in the morning and drop you off after the tour. 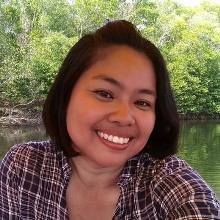 You can choose to have lunch or without. 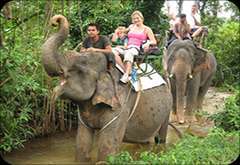 This tour can also start later morning or in the afternoon from 13:00, 14:00 or 15:00, depends on availability of the elephants. 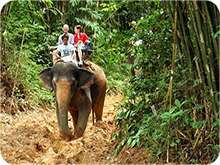 Enjoy the elephant ride in the jungle. 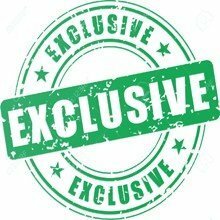 Price all included: taxi from hotel, tour, water, snacks, English speaking guide.